Jennifer has over 10 years experience in the fitness industry. 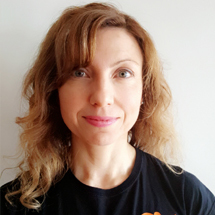 She is a Senior Member Services Rep, Group Fitness Instructor and Personal Trainer at the BAO. 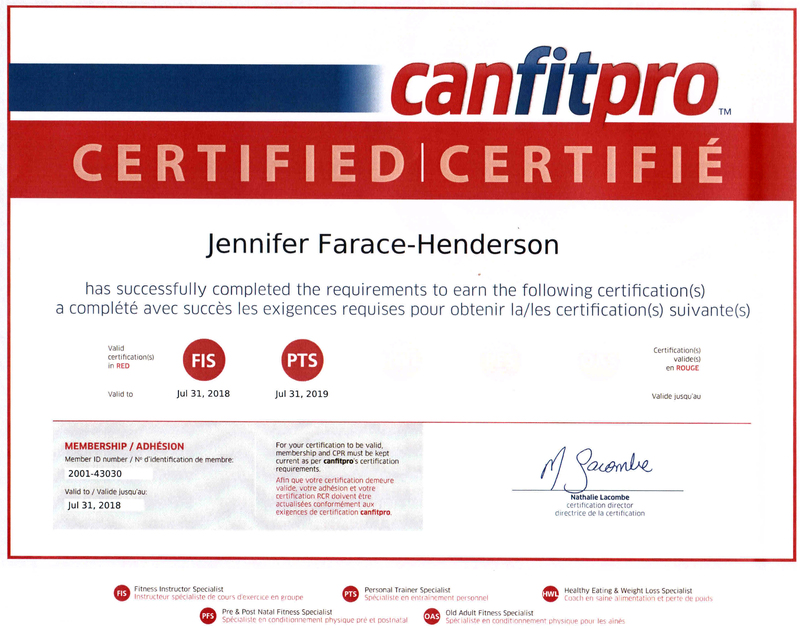 Jennifer is certified with Canadian Fitness Professionals and has been a member since 2004. She is also a certified Mat 1 and 2 Pilates Instructor through East to West Yoga. From you first step into the BAO Jennifer will be able to help you meet your fitness goals. Jennifer understands how intimidating stepping foot into a gym can be. She remembers her first step. She always enjoyed exercising but needed something more. She needed guidance and to be taught other forms of exercises. As a result of her first gym experience Jennifer would like to make exercising a part of your life as well. She believes adopting a healthy lifestyle is accessible to anyone who chooses to strive for one. It may appear overwhelming but with small steps and encouragement Jennifer believes she can help develop a healthier happier you.